The Fate 4 features Newtonium cushioning that provides next generation responsiveness and comfort. With a breathable upper and metatarsal stretch panels, this shoe has all the features to better accommodate the shape of your foot. Beveled lugs allow for a smoother ride and offer a great introduction to Newton’s Action/Reaction Technology. With a sprightly, responsive kick and ample cushioning in the forefoot and heel, the perfect ride of this shoe is not an accident, it's Fate. 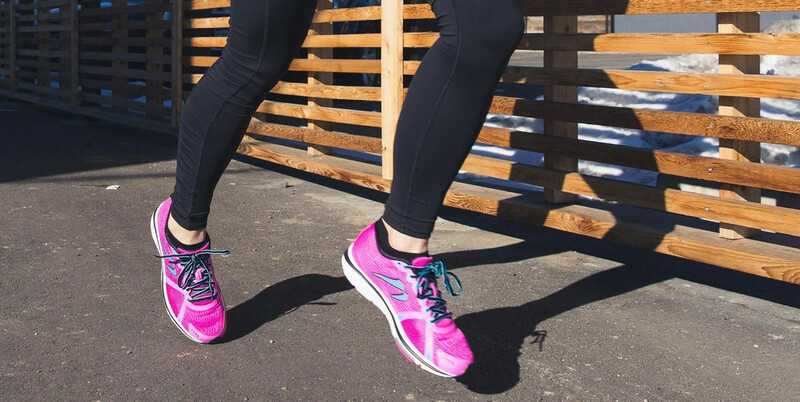 Newton’s go-to shoe for a runner with a neutral gait. Offers Newton’s patented Action/Reaction™ Technology with a more familiar feel. Seamless upper with open- weave mesh and no-sew overlays provides optimal foot conformity and breathability.